By contrast, I meant brightness (as it's the same thing in Photoshop, so.. sorry). It just looks too medieval compared to things such as the wood and wools. 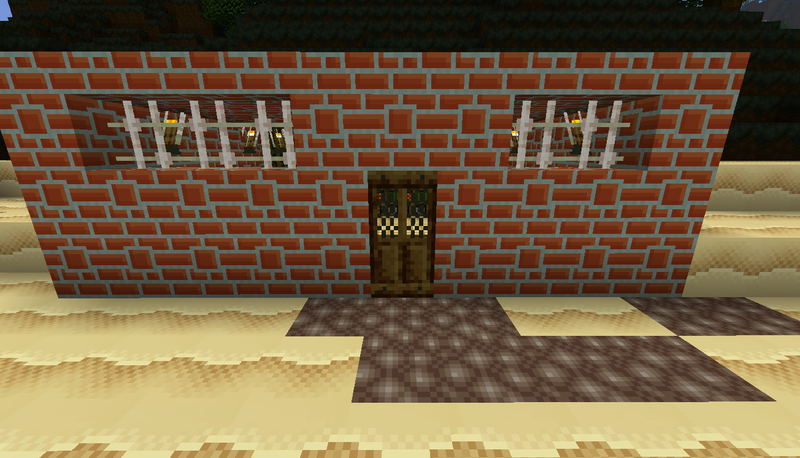 Not too happy with the iron door at the moment, but here are the various stone bricks, and iron bars. 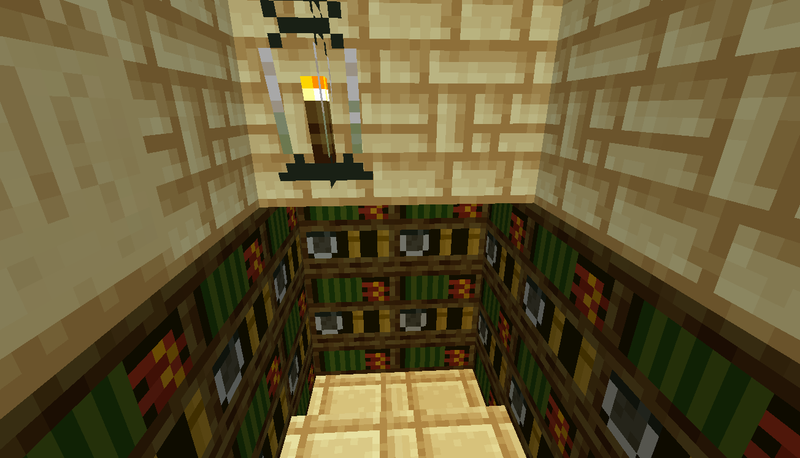 that's right folks, all sandstone, and bookshelves. I think, I am getting close to a release point here. Nice! 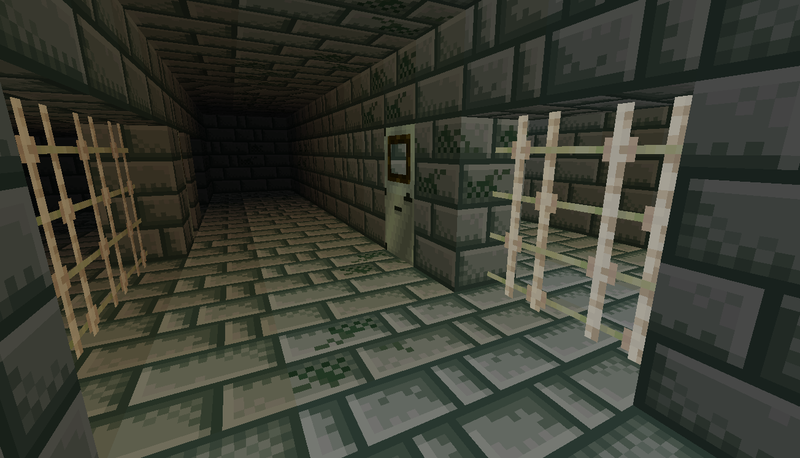 Your texturing skill has really improved since the start. thanks a lot. Believe me, I am the most surprised. Doors nice but bricks are a tad plain for my liking. I think you may have just scared him... :PBtw, can you do the nether stuff next? Greenish netherack. Mossy glowstone. Mossy nether brick! Btw, can you do the nether stuff next? 3. But not how you suggested. In my mind, the nether is the opposite of the world. 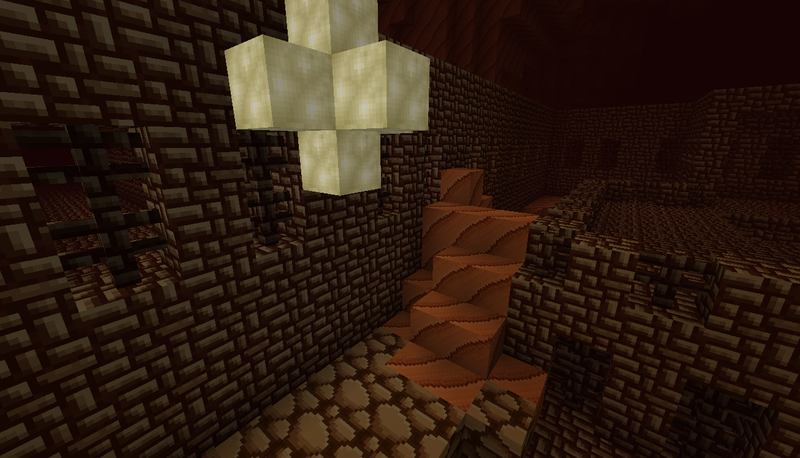 So, the nether will be dry and cracked and fairly desert-y. The End however will be mossy and overgrown. Ok, I am now done with The Nether. Adobe brick netherbrick. Sandy netherrack. Dry riverbed soulsand. You should put all the textures in the OP. Ya. BTW here's what is on my to-do list before release. Water, Lava, and a friggin name. Any suggestion? Oh boy. Water. I have no idea if it is good or not. 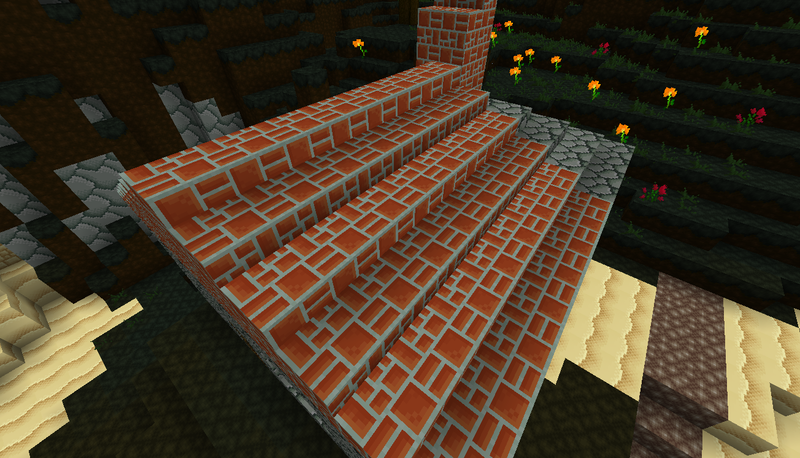 oh, and I tweaked brick. thanks. Does this mean you like the water? 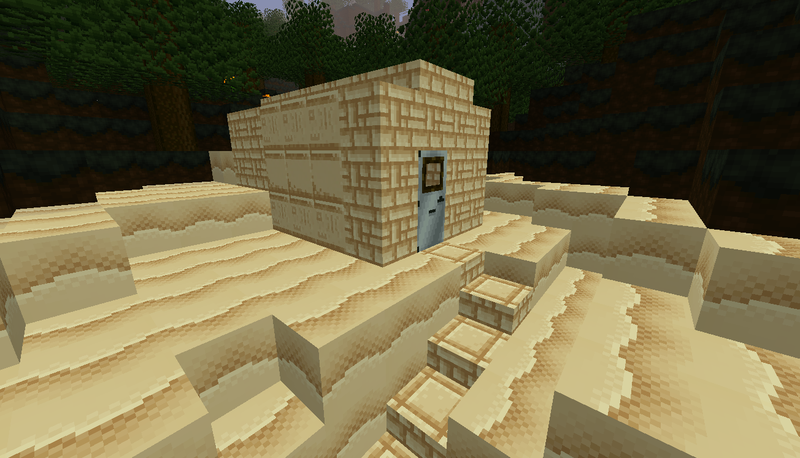 I like all the stone bricks and the wooden door, also the sand stuff. Netherbrick is also nice. 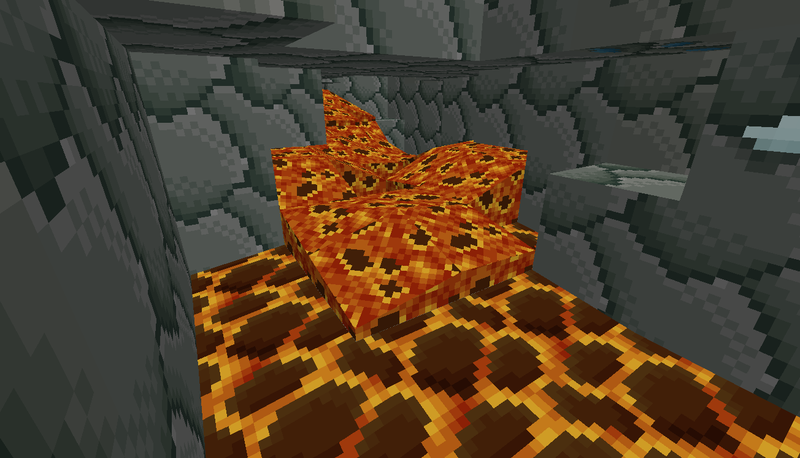 The ores can probably use a bit more embedding. Oh and I'm jealous of your planks and trees, I got the oak tree/plank done for my pack but the other 3 are giving me trouble. Overall nice pack man! RELEASED! GO DOWNLOAD! CLICK ON THIS LINK! PRETTY PLEASE? thanks but I would appreciate it if you commented on the new thread.